As online shopping continues to increase in popularity, e-commerce seems like a profitable industry to enter. But with the market oversaturated with giant forces like Amazon, how can small e-commerce sites afford to compete? Product descriptions are among the most important, yet most overlooked, tools for e-commerce marketing. The way a seller describes their products can have a significant impact on organic traffic, customer engagement and overall conversion rates. Writing product descriptions that are optimized both for consumers and for search engines is one of the best ways small e-commerce sites can compete with the titans of online shopping. SEMrush will sit down for an interview with Phillip Thune, the CEO of Textbroker.com, to gain insight into this process. 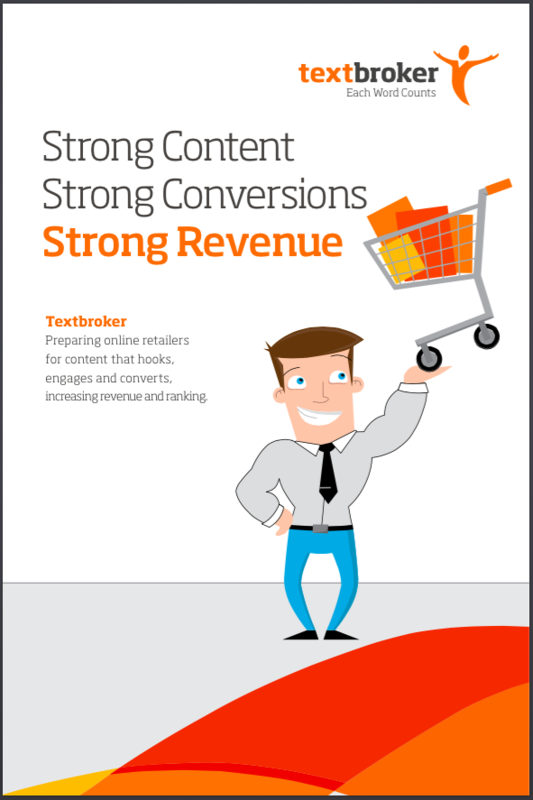 Textbroker is one of the leading content providers on the Internet, and their strategies have generated success for a wide range of sellers, including eBay. To develop killer and well-optimized product descriptions, attendees of this webinar will gain access to a FREE 30 Day trial of SEMrush Guru. Additionally, attendees will have access to a copy of the e-book 'Strong Content, Strong Revisions, Strong Revenue' as well as a free content consultation from Textbroker.